Online Shopping – Why Do People Shop Online? There’s no denying that over the years technology has been responsible for creating remarkably constructive resources which allowed all the information which we need to be at our fingertips. The technological developments have been able to provide us with so many mind-blowing facilities – so much that today our everyday activities are pretty much reliant on it – especially if you talk about from the business perspective. It has taken us all by us by storm. Plenty highly-developed tech gadgets with connectivity to the internet have changed the way we go about in life. It is almost indigestible just how much of the technology we use on a daily basis — from computers, cell phones, laptops, tablets and TVs to what modern tech supported cars and what not? The continuous developments in technology have determined numerous methods of communication. These advanced communication methodologies have proved to be great technological tools which helped eliminate problems in regard to time and distance. It’s a time of global connectivity. These advancements have proved to not only be beneficial in regard to our personal day to day life, but also education and business. Technology, in general, has played a prominent role in the development of various industries. It wouldn’t be wrong to say that business industry absorbs technology most constructively. The internet is utilized in ways unimaginable till about only 30 years ago. But the most constructive utilization of privileged facility known to us as internet so far has been its absorption in the business industry. Today organizations are dependent on the internet for the overall recognition and reaching out to masses for their business purposes. One of those absorptions being e-commerce. People have begun to base their business activities on internet resources. How? 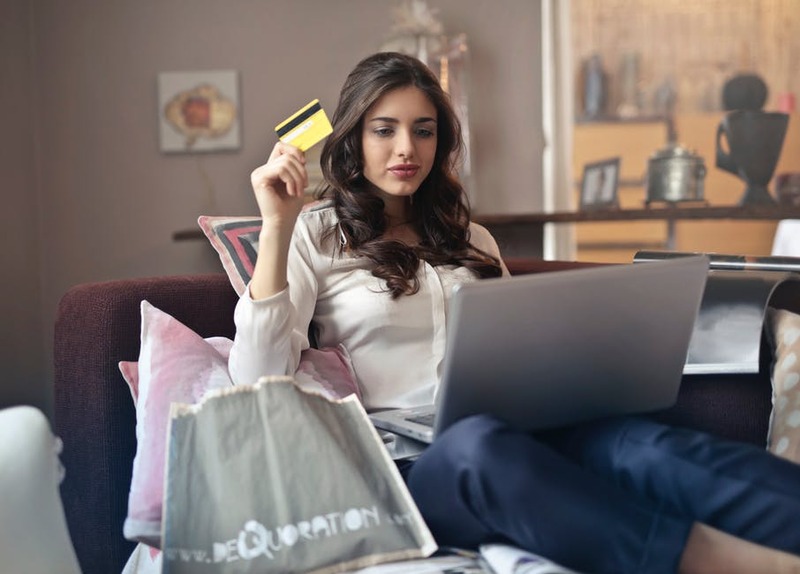 We all know the scoped businesses taking place over the internet via utilization of whatever platforms available at one’s end and the concept of online shopping has been familiar to many of us nowadays. From small business to big business – all happening on the internet. There is no shortage of ideas and platforms nowadays over the internet – it all depends upon your approach towards it. Due to the respective reasons, we often turn to online stores for purchasing stuff. Sometimes it’s the availability of wanted items in stock at an online store. It assists in the decision-making process as Consumers can also get description and details from an online product catalog. With that information, customers and prospects can be able to make the decision as to whether or not to purchase the product. Due to this very reason, e-commerce has become the preferred way for B2B transactions. Sending gifts to your family and friends has become easy, no matter where one lives. There are plenty of books available to educate you on the subject of e-commerce. “Online Shops” is the also one of the books recommended on this subject by Thomas Wos. Thomas Wos is an author, entrepreneur, economist and currently CEO of “Wos Swiss Investments”. The book is also available online over Amazon.